The SPLC has events scheduled throughout Jan. 31 to bring attention to the negative effects of Hazelwood v. Kuhlmeier. This month marks the 30th anniversary of the Supreme Court decision, which gives public schools the right to censor student publications. Now, more than ever, we need a coordinated effort to protect student journalists’ rights. Speak out on Twitter and Instagram why you think student journalists deserve better than the Hazelwood standard using #CureHazelwood. 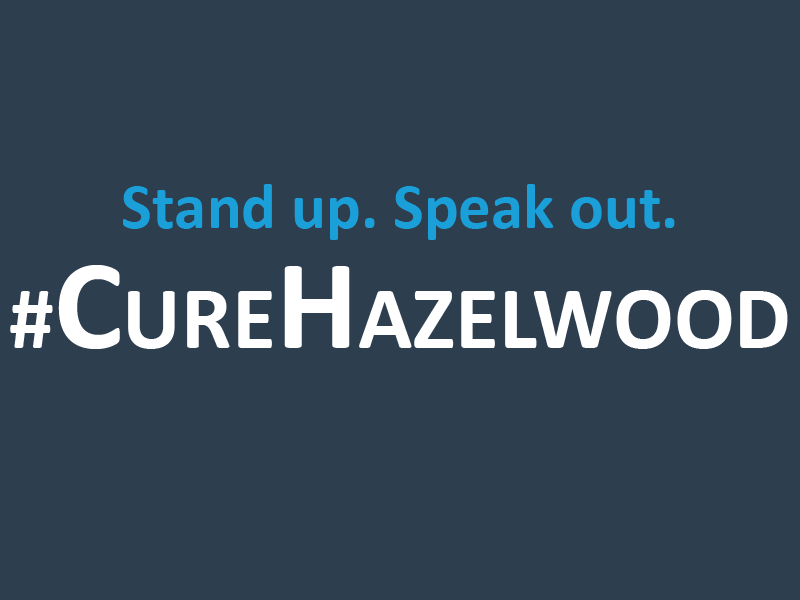 Change your profile picture to #CureHazelwood to help support the cause. Check out our Hazelwood: Then and Now webinar: Hear from former SPLC directors Frank LoMonte and Mark Goodman and current senior legal counsel Mike Hiestand as they talk about what it was like when the Hazelwood decision came down and the rise of the New Voices movement in response. Tune in to our YouTube channel at 11 a.m. ET. Two videos developed by JEA’s SPRC also talk about Hazelwood’s history and legacy.